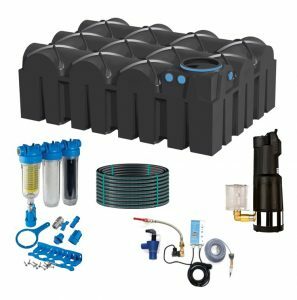 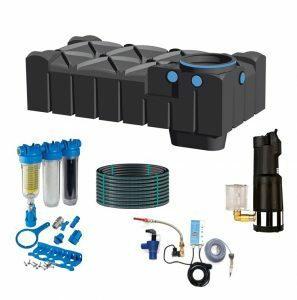 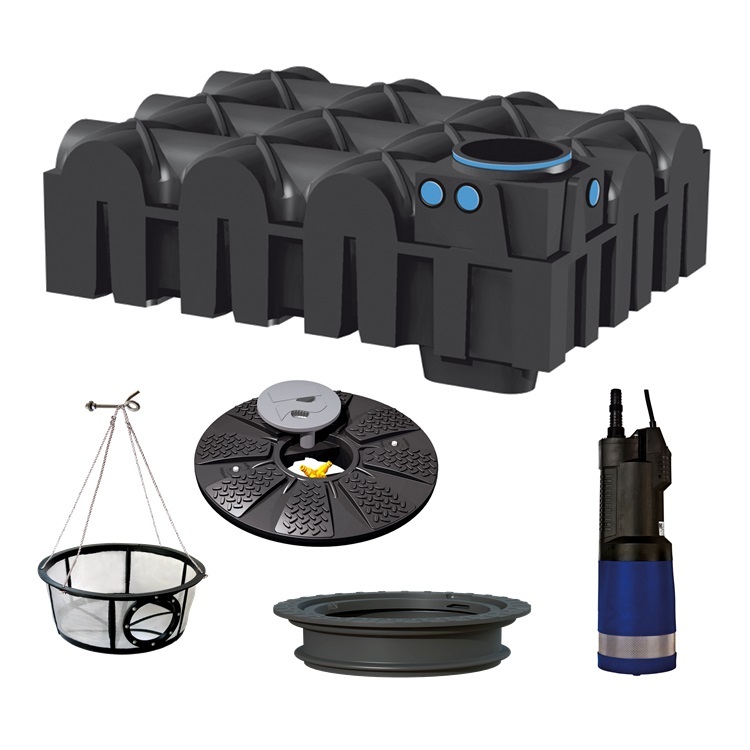 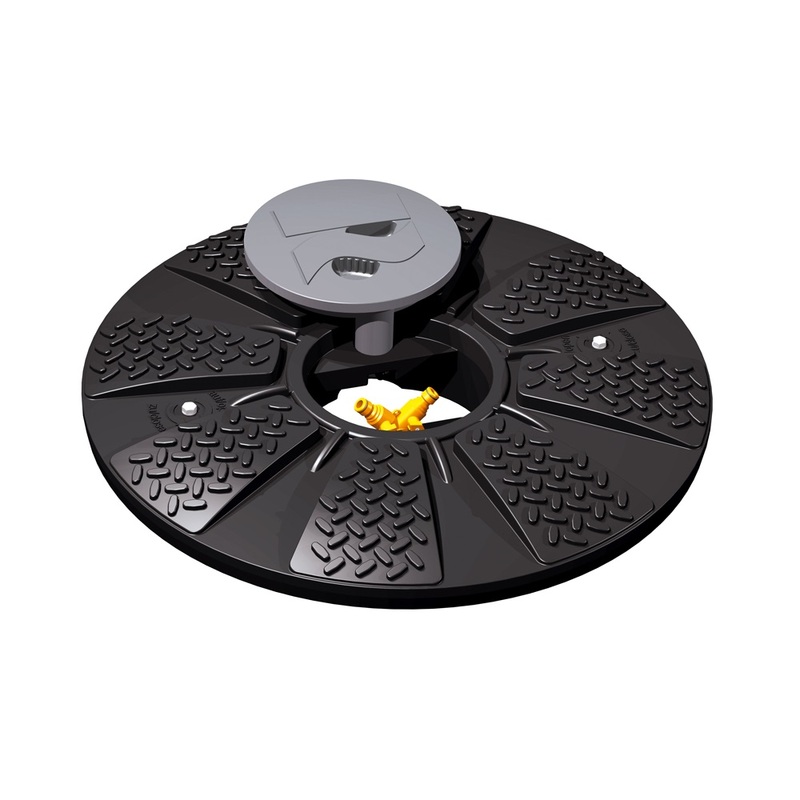 The Owls Hall TwinTap Garden Rainwater Harvesting system is uses the shallow dig flat tank, with no concrete back-fill, shallow installation, and 25 year warranty it’s ideal for DIY installation and well suited to builders and property developers. 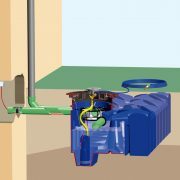 The TwinTap lid has a dual distribution point built in, making installing and using this system a breeze. 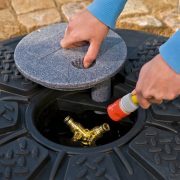 Simply connect the pump to the lid with the supplied flexible hose, and start watering your garden. The automatic pump stops when the taps in the lid are closed or you stop watering. 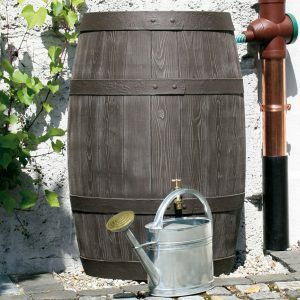 Plants love rainwater, and it’s soft so it’s better for washing the car with! 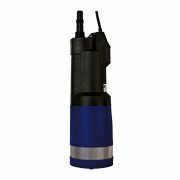 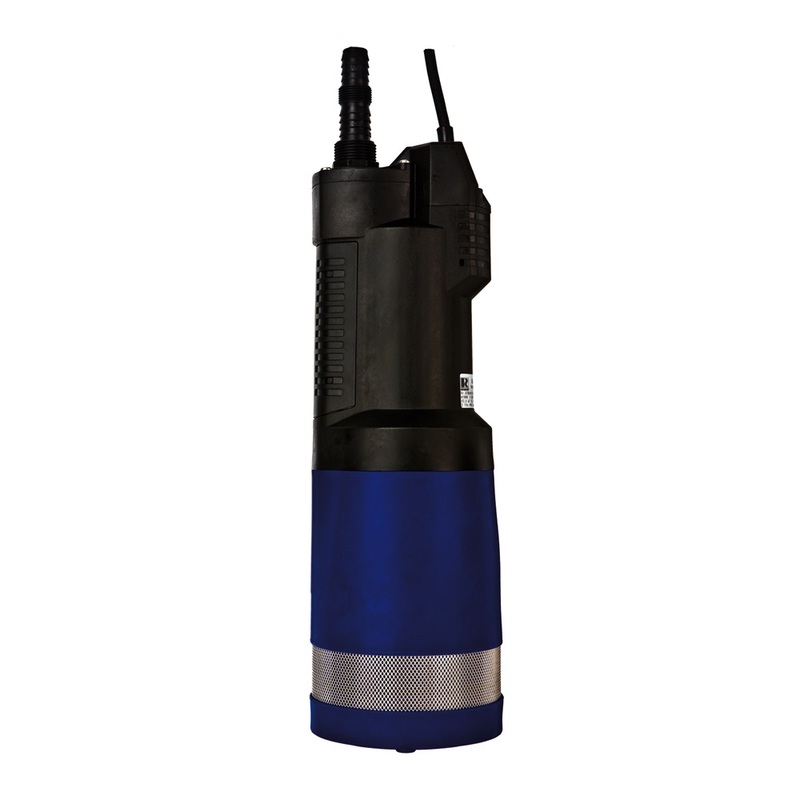 You can also achieve higher pressure than mains water using our Submersible pump from the leading pump manufacturer DAB. 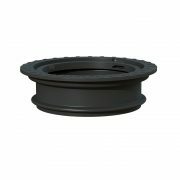 Flexible pressure pipe for pump to lid connection. 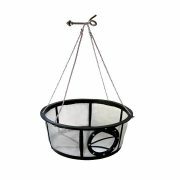 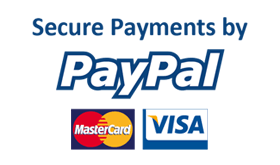 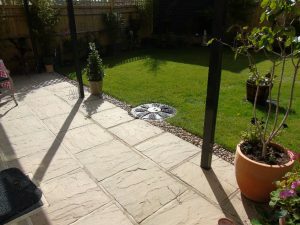 Why buy from Owls Hall Environmental? 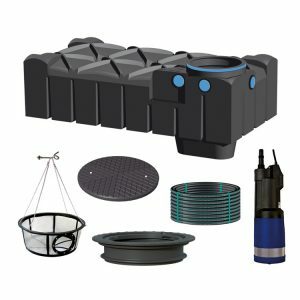 As one of the UKs largest water solution providers, and experts in wastewater treatment and rainwater harvesting, we have years of experiences providing, installing and maintaining expert solutions. 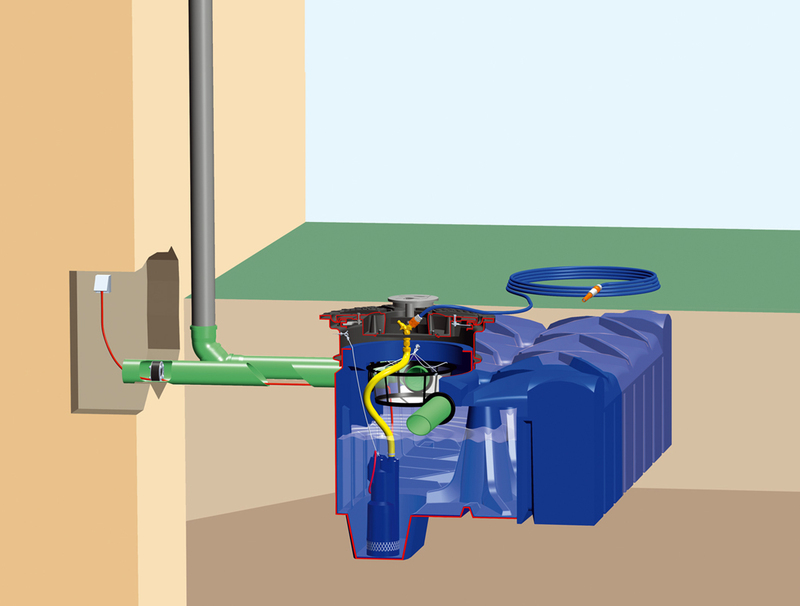 Our knowledge of water, pumps, and components that are used within our rainwater harvesting systems is unrivaled. 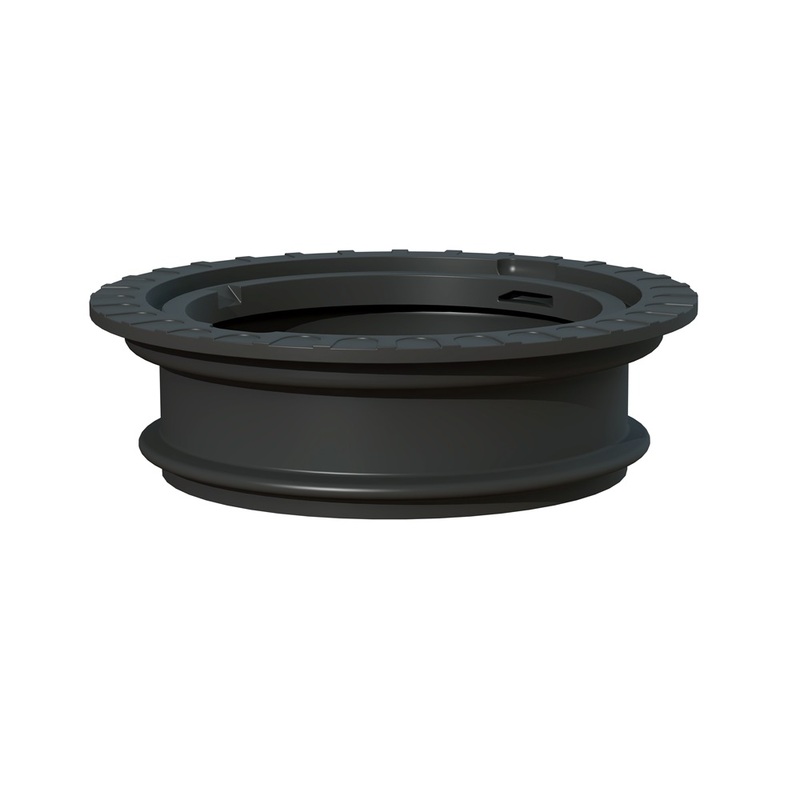 We put the customer first and have highly trained staff with a deep understanding of rainwater harvesting products.